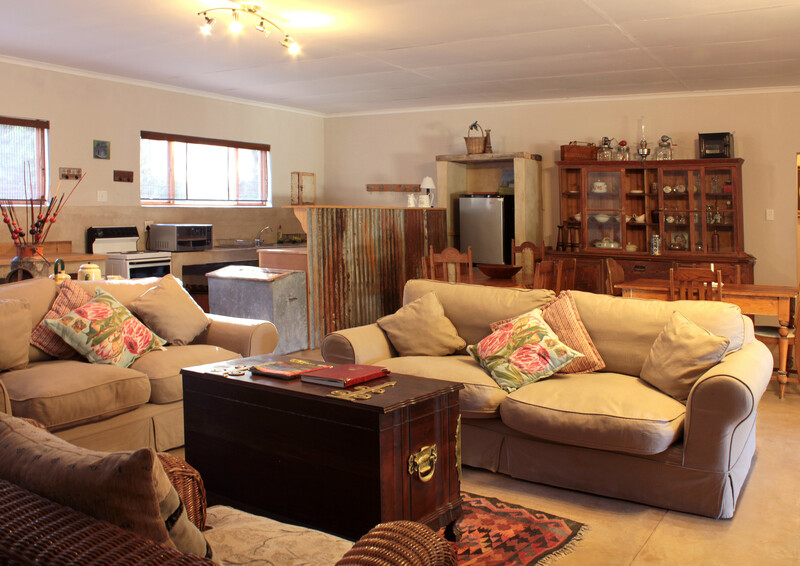 For the best in Farm Accommodation in the Three Sisters area, visit Elandsrus Country Lodge. 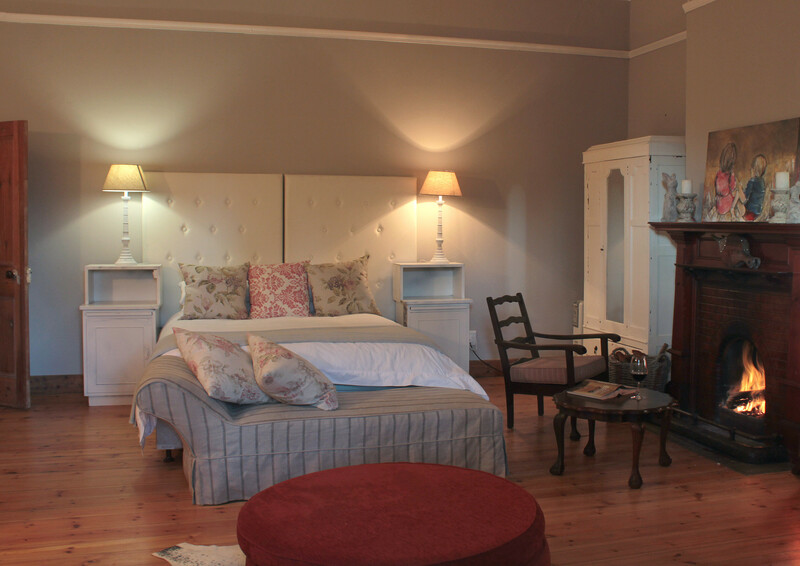 Our Guesthouse offers Bed & Breakfast and Self Catering options as part of our Accommodation. 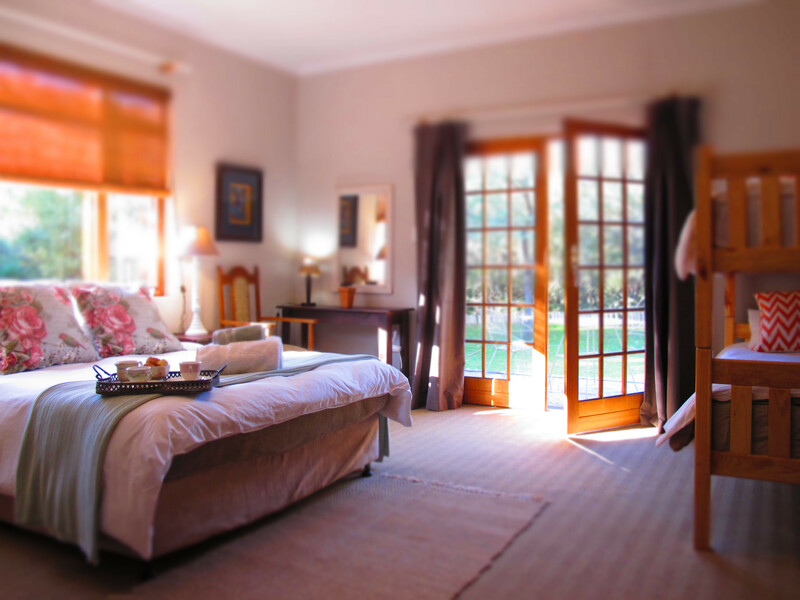 Three Sisters accommodation has become popular as a destination. 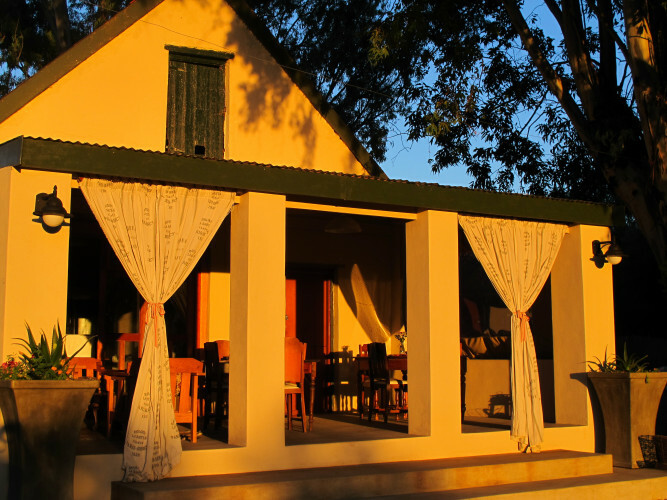 Elandsrus Country Lodge offers the tired traveler or anyone needing a much needed break from the long road or the hustle and bustle of the fast life, the perfect stop over and stay. You are guaranteed to feel refreshed and rested after a good nights' sleep in this tranquil and beautiful surroundings. 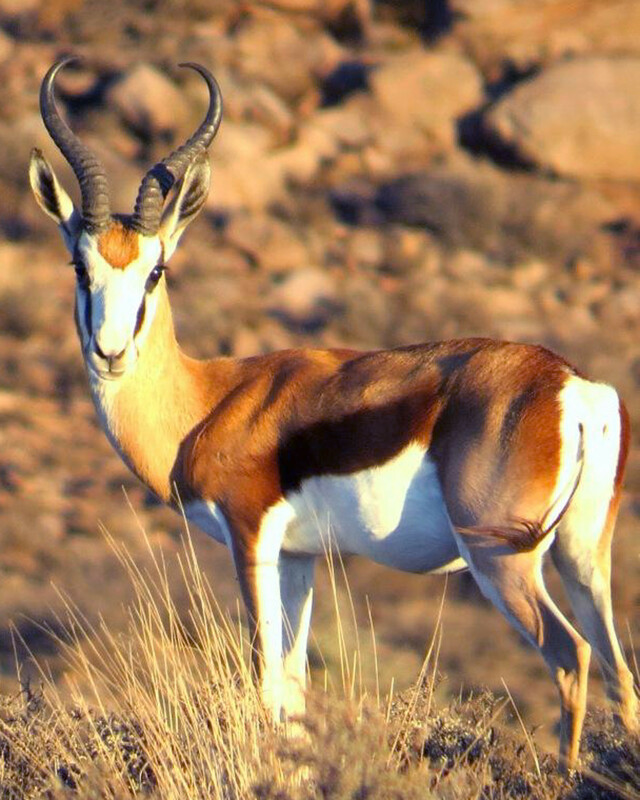 Elandsrus is part of Elandsfontein Farm and still a fully operational sheep farm. 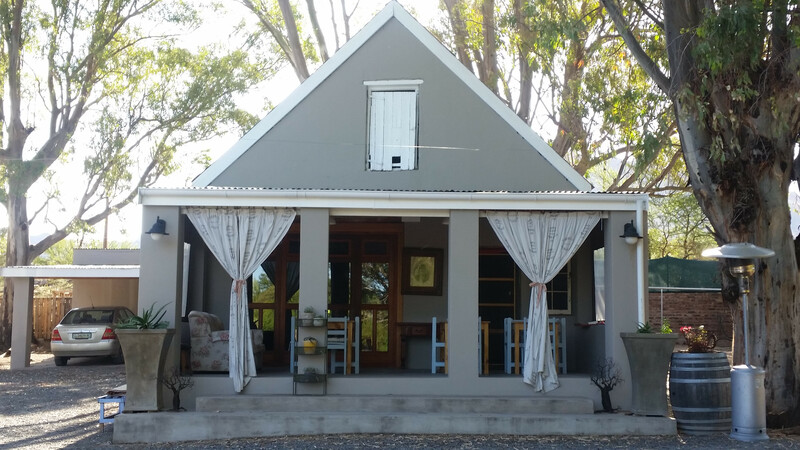 The old Farmhouse with its' old traditional charm creates the perfect setting to this true Karoo farm, surrounded in the most beautiful setting of Karoo veld and beautiful, lush gardens. For those who remember ... nostalgic! 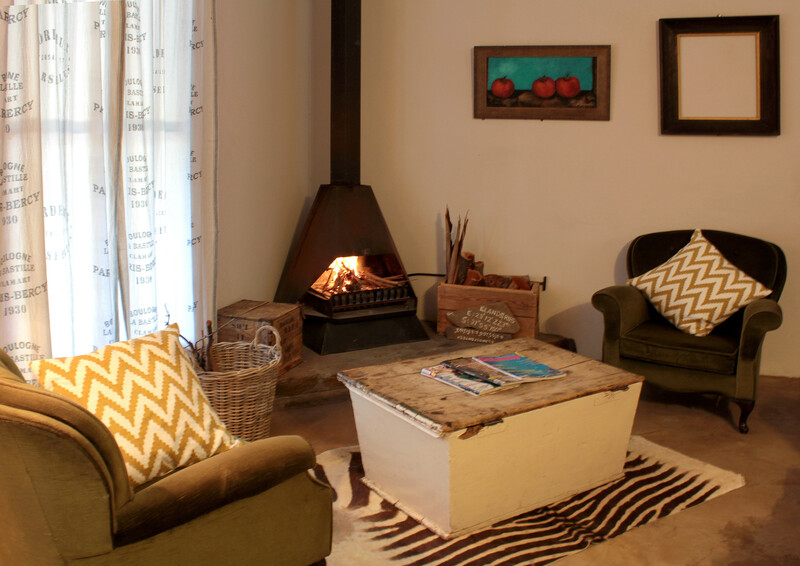 The more modern lodge is based on the Karoo farmhouse, with its' simple, clean luxury and situated on near the dry river bed and surrounded by Acacia Thorn Trees. 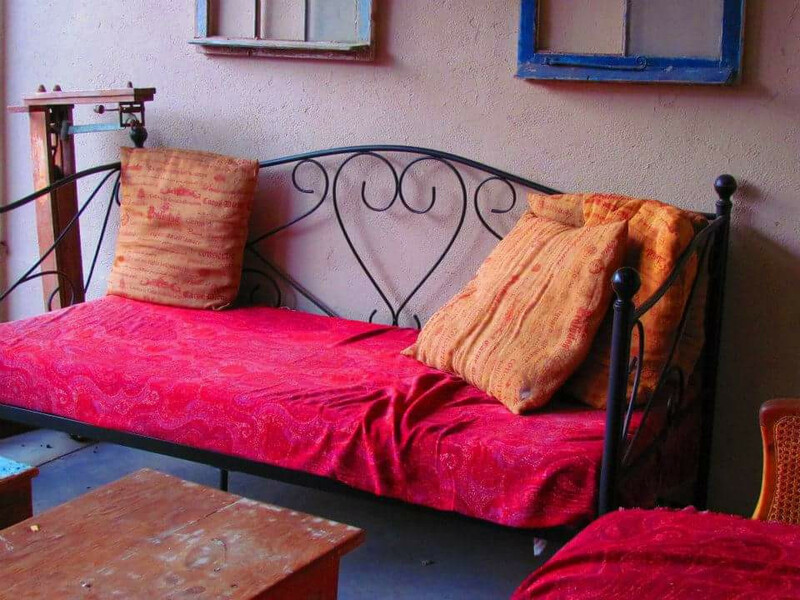 This setting is so special and makes you that gives Here you feel like you can touch nature from your bed. 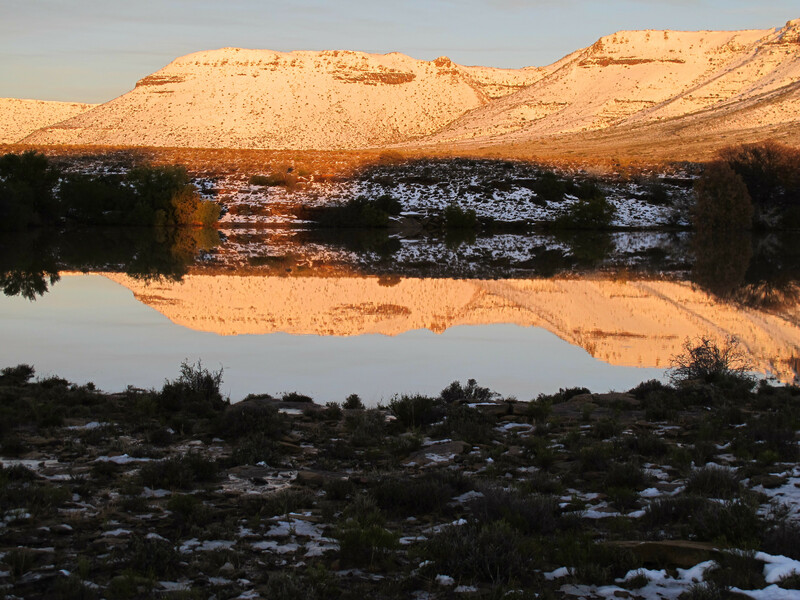 The Karoo is very well known for its' brilliant starlit nights, and Elandsrus is no exception. Lye down on the cool lawn while getting a front row seat to the best show in the world of the vast expanse of the universe lit up by the most amazing stars and constellations. For those who like to be active while enjoying nature, there are hiking trails and mountain biking opportunities with your curiosity that can take you where you want to explore and challenge yourself. 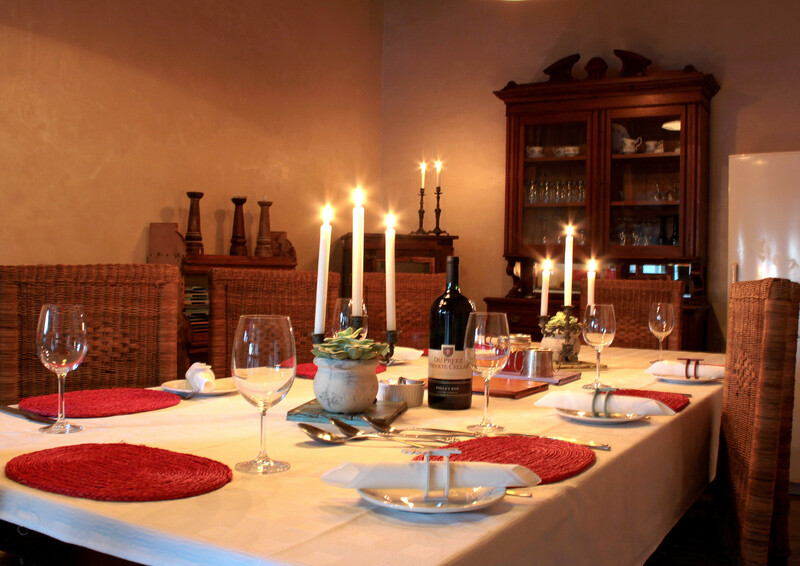 The experience at Elandsrus will not be complete without enjoying a good hearty meal with simple, tasty, true Karoo cuisine and fresh baked farm bread. 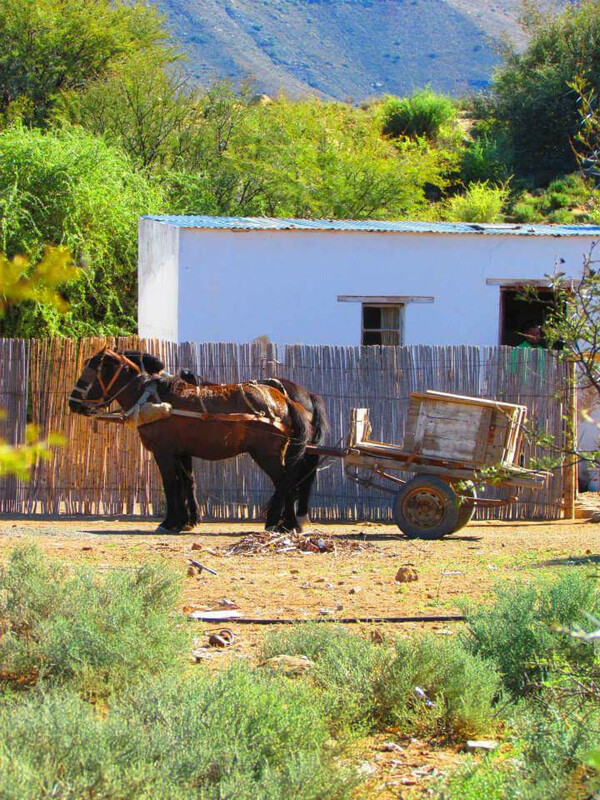 Your hosts, JH and Patrys van der Merwe, love spoiling the guests and will give new meaning to Karoo hospitality. 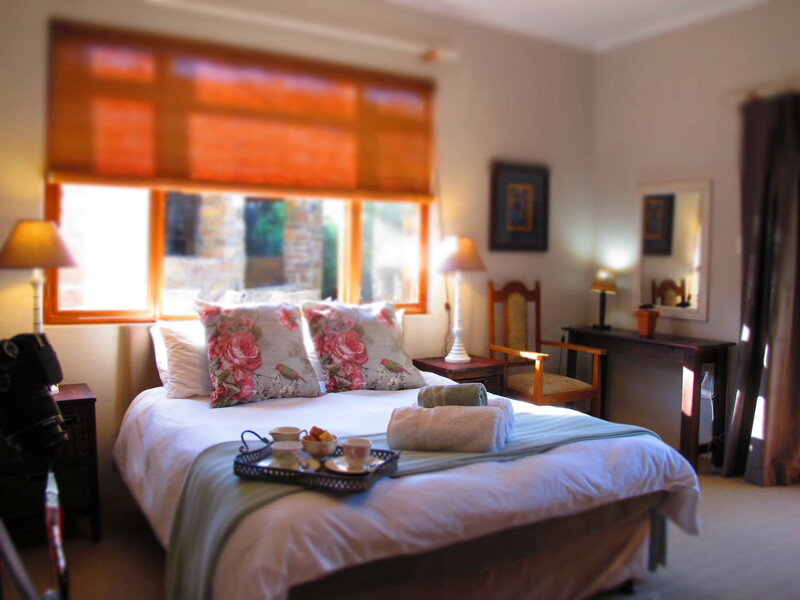 Come and enjoy Elandsrus Country Lodge with us and give us the opportunity to treat you to a well deserved and unforgettable stay.